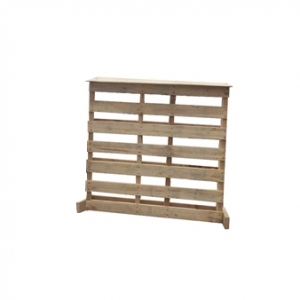 The dimensions of this trestle table for hire are 120cm long x 76cm wide and 50cm high. 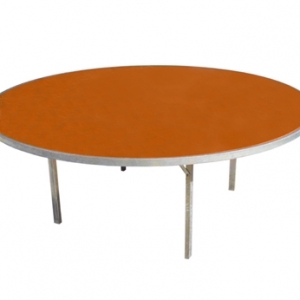 The tabletop is wooden and the trestle legs are metal. 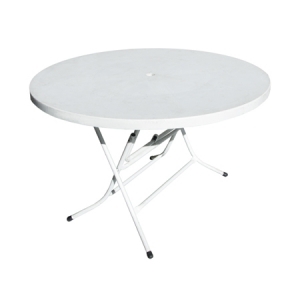 The legs are separate from the tabletop making for easy transportation. 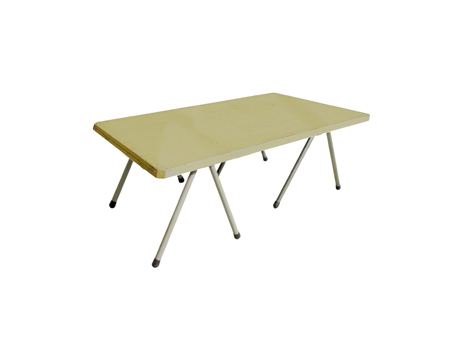 This trestle table for hire is a great option for children’s birthday parties or as a craft table at a school fete. 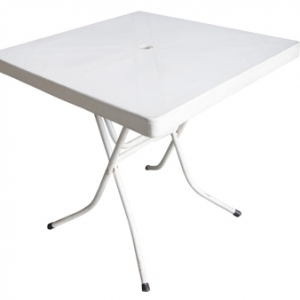 This trestle table will seat 6 children. Take a look at our children’s chairs for hire.